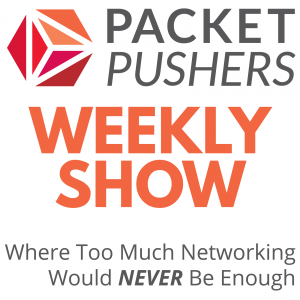 We’re back with the Packet Pushers community for our third podcast discussing all things networking. This time around, we decided to focus on Riverbed’s commitment to open source technology and the value we bring to security teams. Why these two topics, you ask? Well, nearly 80% of companies run part of their operations on open source software, and security continues to be a top-10 technology priority for CIOs in 2016. So, it’s probably safe to assume that one or both topics are of high interest to many of you and other listeners. Secondly, while most IT pros know us for WAN optimization, performance management solutions, enabling the hyper-converged edge, or for our recent entry into the SD-WAN space, far fewer recognize us for our commitments to open source innovations and for our abilities to help augment security practices. Riverbed is the corporate sponsor of Wireshark, the world’s most popular packet analyzer? About Riverbed’s open APIs that automate some of the performance analysis processes enabled by Wireshark and other solutions? That these same open source tools—along with Riverbed SteelCentral—provide several valuable use cases for security teams? So listen in as Riverbed’s Brad Wood, Mike Garabedian, and Charles Kaplan explore these three ‘hidden gems’ about Riverbed! How about a free t-shirt? 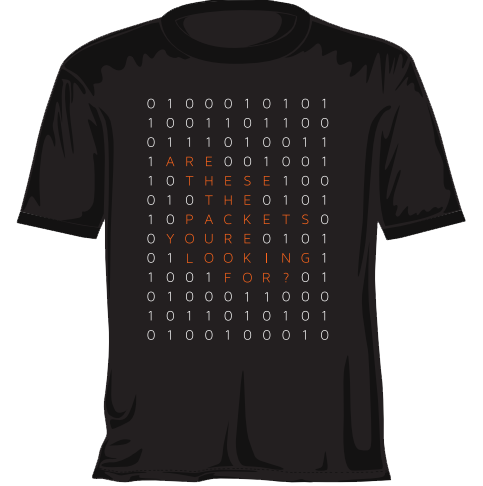 To sweeten the deal for our listeners, we’ve put together a free T-shirt offer, but only while limited supplies last! So don’t wait—tune in today and fill out our registration form to place your t-shirt order. And if you haven’t yet, be sure to check out our first and second podcasts with Packet Pushers, conveniently located on the same landing page via the link above.